Barcelona host Athletic Bilbao on Saturday in an important game for the reigning La Liga champions. Ernesto Valverde's men are winless in their last two fixtures and are only top of the league on goal difference. The Catalans will hope that their home advantage will prove decisive as they look for a resounding win over Athletic Bilbao. Bilbao's winless streak has lasted four games but has seen them pick up valuable points against Real Madrid and Real Betis. The Basque club have scored seven goals in five matches and could score again against a Barcelona defence which has been far from convincing. 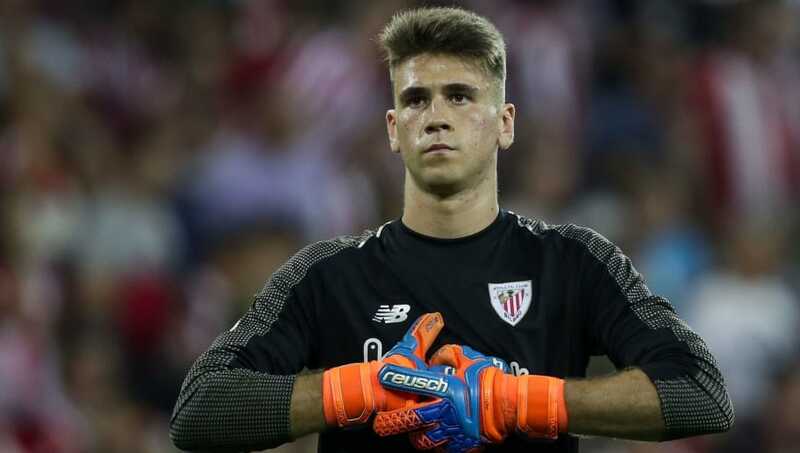 After Kepa Arrizabalaga's departure to Chelsea, Unai Simon has become the first choice goalkeeper for the Bilbao. The 21-year-old has settled quickly into his new role but is yet to keep a clean sheet for the Basque club. Luis Suarez will be keen to add to his tally against the inexperienced goalkeeper. The Uruguayan has scored three goals in six La Liga games for Barcelona this season and will be confident he can score against a side which has conceded nine goals in their opening five fixtures. 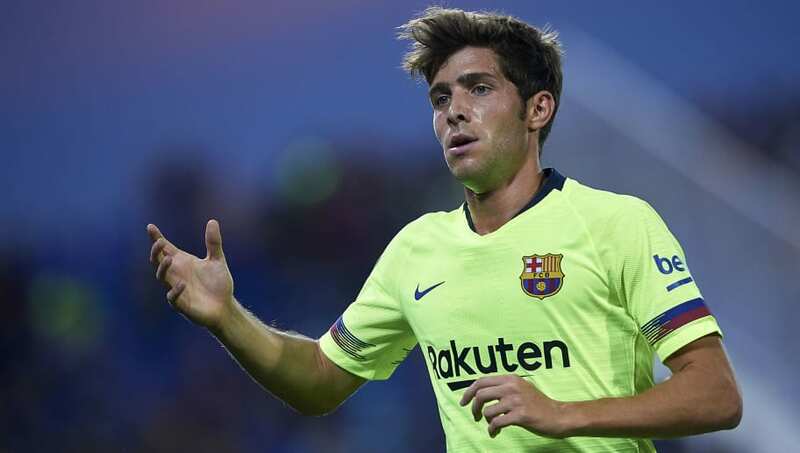 Sergi Roberto drew criticism for his performances last season and was left out of the Spanish squad for the World Cup. The 26-year-old has continued in his struggles to cement a place in the starting lineup, having faced fierce competition from Nelson Semedo. The versatile full-back started the last match and should start again but will face a tough test against Athletic Bilbao's most potent threat. Iker Muniain is Bilbao's top scorer this season and will lineup opposite his fellow Spaniard. The winger, once dubbed the 'Spanish Messi,' has scored twice this season and his pace could cause problems for Roberto. The Argentine is a threat in every game he plays and has already scored five La Liga goals this season. 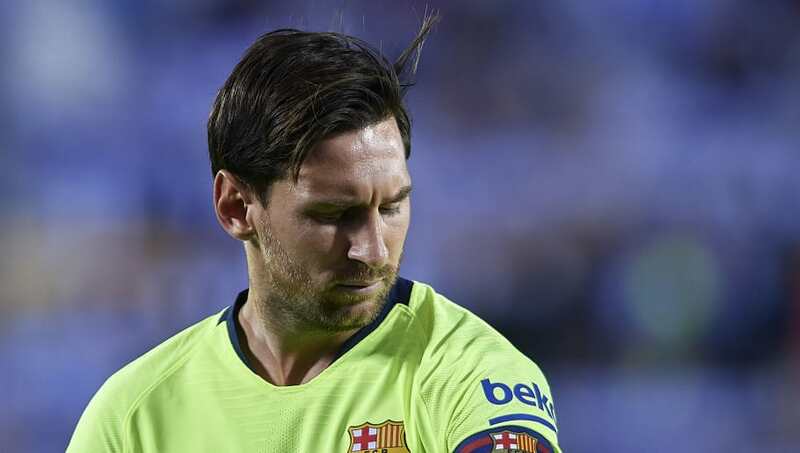 Messi's ability to drift into space and glide through defences means that Bilbao will need to be organised if they are to prevent him from getting on the score sheet. 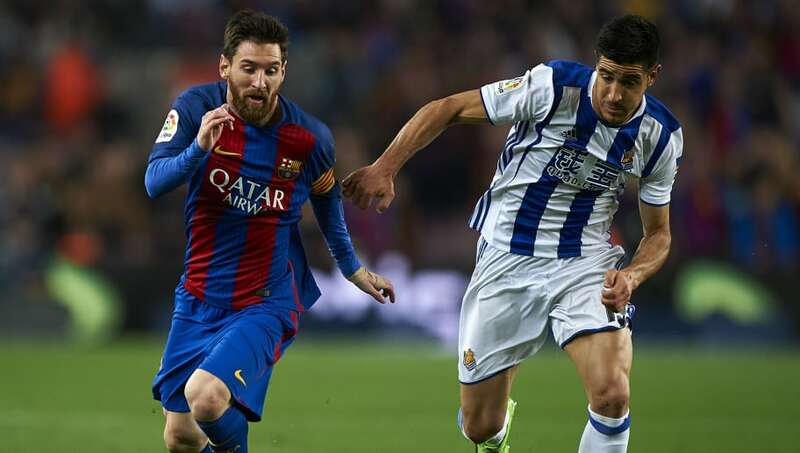 One man who will be tasked with containing Messi is Yuri Berchiche. The former PSG full-back is an experienced player and will lineup against the 31-year-old on Saturday. If Berchiche is able to control Messi, his side stand an excellent chance of defeating the champions.